After returning home from a series of US shows, Sydney’s Set Mo (Nick Drabble & Stu Turner) recently revealed their new track, ‘See The Light’. Making this the sixth instalment in their 11-track output planned for 2018 - each released monthly via Set Mo Records, this track deviates from the regular Set Mo sound by accentuating the dark and distorted. ‘See The Light’ was written at the first session of a month long writing trip around Europe including Berlin, London and Amsterdam. Blending natural and heavily produced elements it represents a sharp turn away from light-hearted, dance tunes. Gritty basslines and breakbeat rhythms travel throughout the track, edging towards the signature siren that signals each chorus break and warped guitar pedals that remain constant throughout. Working with writer Jimmy Harry who has worked with everyone from Diplo to Madonna to Kylie Minogue, has seen the duo explore different streams of sound and production, absorbing influences from The Prodigy, Booka Shade and Chemical Brothers. 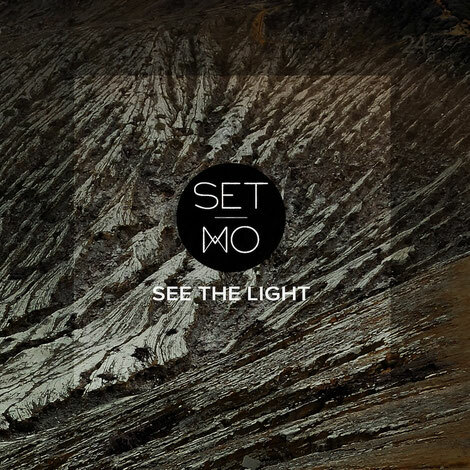 Set Mo say of the track: "We wrote ‘See The Light’ the day we landed in Europe to start a month long writing trip. On very little sleep we hit the Berlin studio and walked out with something quite different to our usual style, but we were extremely proud of the song then and are even more so now." The track arrives in succession of their previous releases, including ‘Fault Lines’ which premiered on triple J Good Nights, reached #4 on the AU iTunes Electronic Chart and was added to Apple Music's A List and 11 New Music Friday Spotify playlists globally, as well as ‘Communicate’ premiered via Magnetic Mag, ‘Near’ featuring Hobart songstress Asta, ‘Unity’ and earlier single ‘Nightmares”’featuring Scott Quinn. 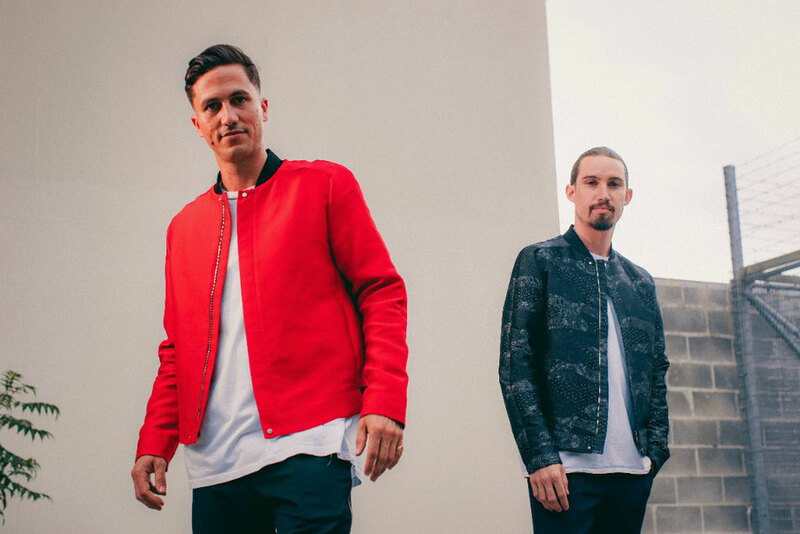 Having spent 2017 focused heavily on writing and recording, the duo have returned this month off the back of a round of appearances across Portland, San Francisco and the Splash House festival in Palm Springs (keeping company among Duke Dumont, Dusky, The Magician and fellow Aussies like What So Not, Motez and Touch Sensitive).